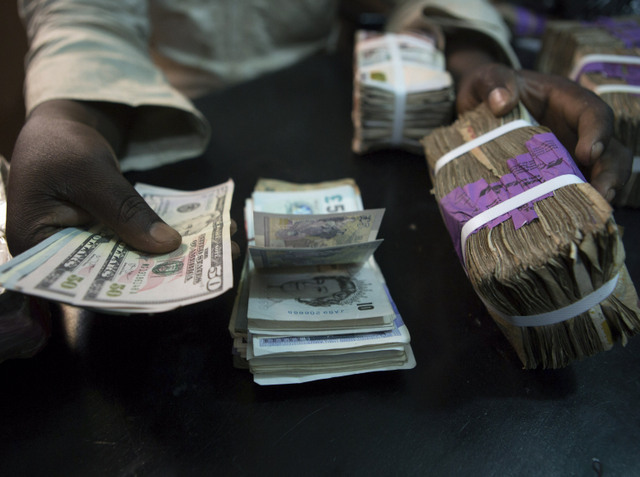 The Naira, yesterday, appreciated to ₦358 .5 per dollar in the parallel market. According to naijabdcs.com, the live exchange rate platform of the Association of Bureaux de change Operators of Nigeria (ABCON), the parallel market exchange rate fell to ₦358 per dollar yesterday from ₦360 per dollar the previous week, indicating ₦2 appreciation for the naira. The naira similarly appreciated by 13 kobo in the Investors and Exporters (I&E) window with investors trading $225 million. Data from FMDQ showed that the indicative exchange rate for the window dropped to ₦362..58 per dollar yesterday from N362.71 per dollar on Friday translating to 13 kobo appreciation of the naira.